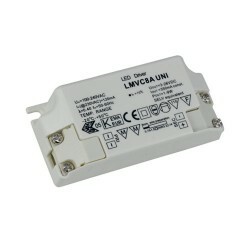 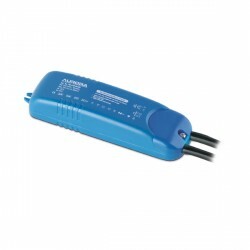 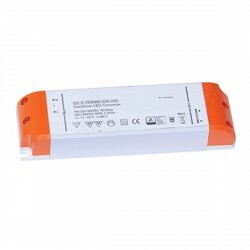 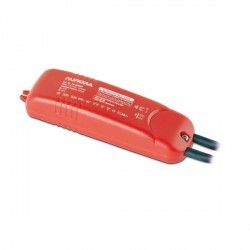 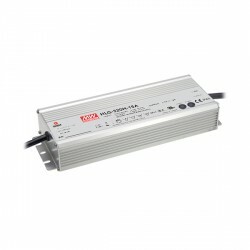 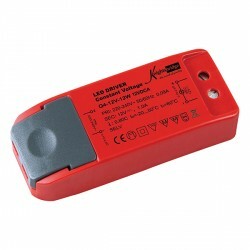 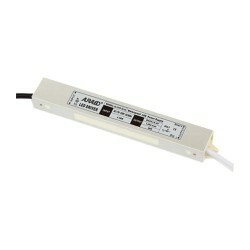 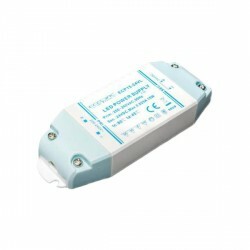 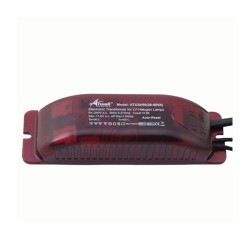 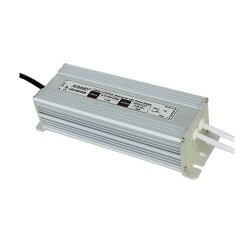 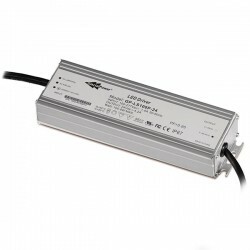 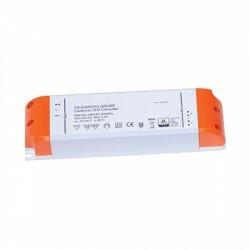 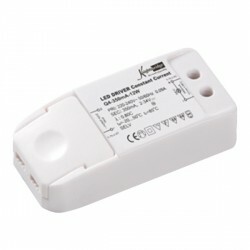 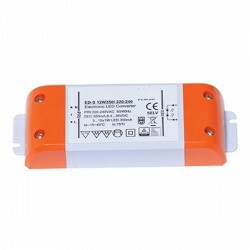 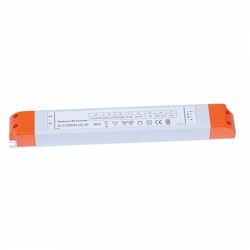 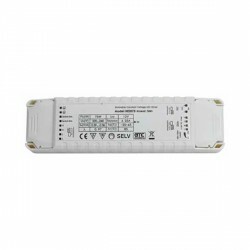 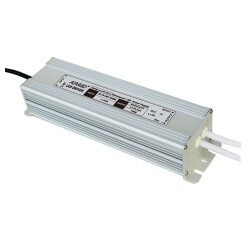 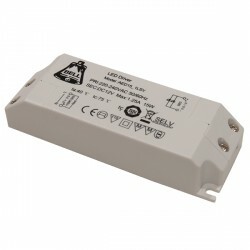 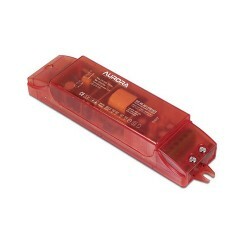 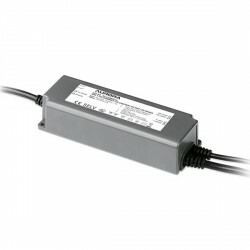 Ansell Multicurrent and Multivoltage Dimmable 25W LED Driver at UK Electrical Supplies. 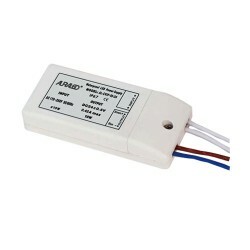 With Ansell’s Dimmable 25W LED Driver (AMCD25W), you can adjust your lighting and create the perfect ambience. 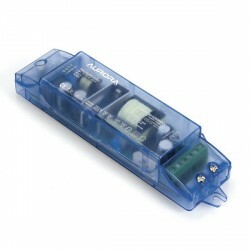 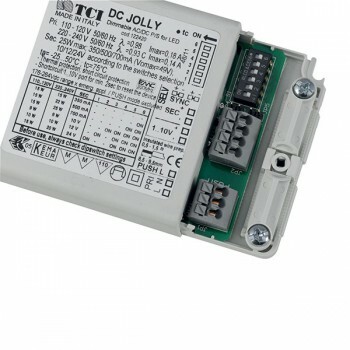 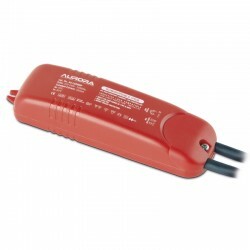 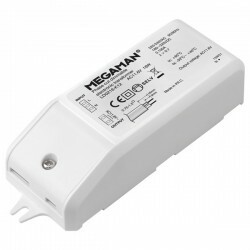 This versatile driver is both multicurrent and multivoltage with an integral dip-switch, so you can select the output you require. 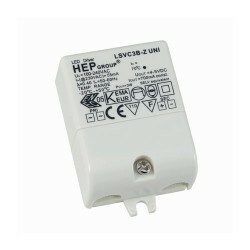 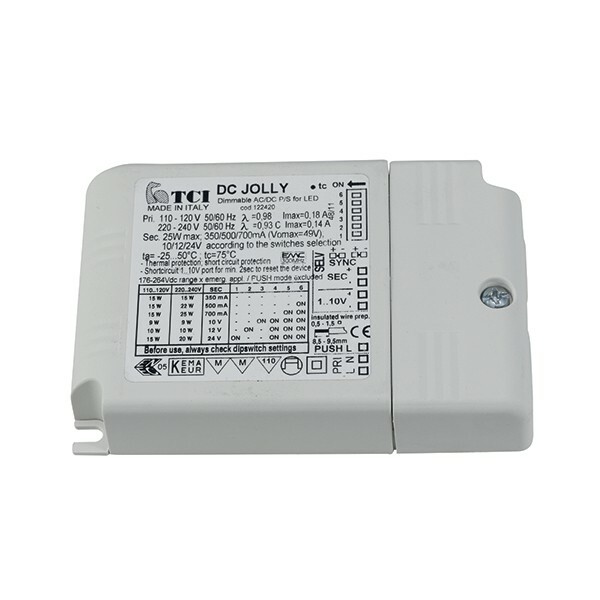 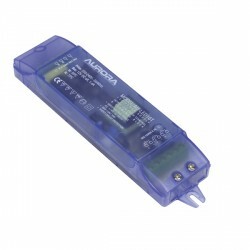 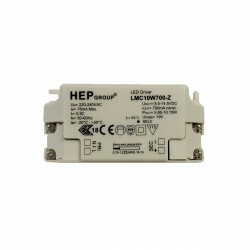 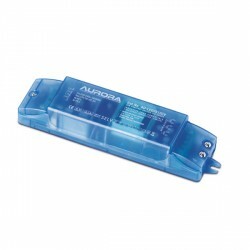 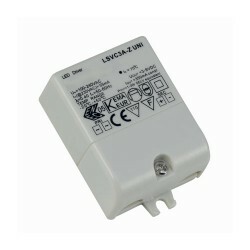 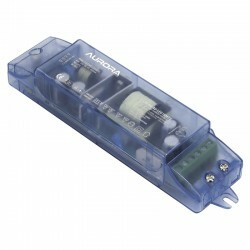 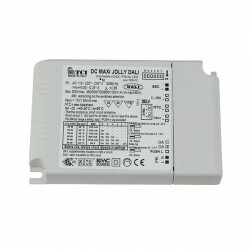 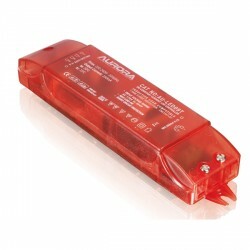 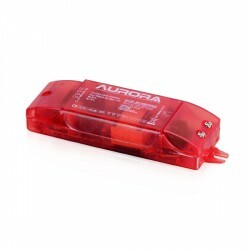 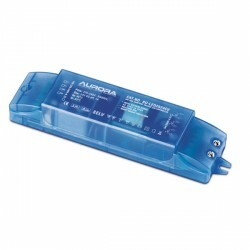 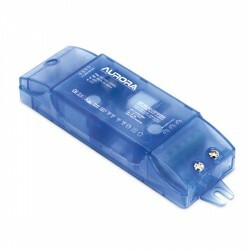 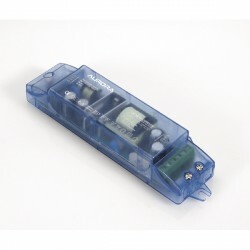 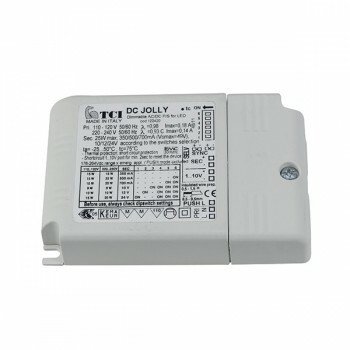 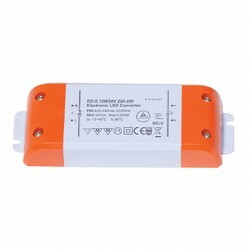 It also provides thermal, short circuit, and overload protection.